From the “It’s better than doing nothing” approach to legislation: this bill imposes a cap on the interest rate that may be charged for “alternative financial services,” otherwise known as pay-day loans, at an annual rate of interest of 100%. Well, that is better than it is now where these predatory lenders can charge whatever interest rate they please. Delaware is one of 32 states where interest rates are charged at the lender’s discretion and the amount you can borrow is also determined by the lender’s own internal assessment of your income. 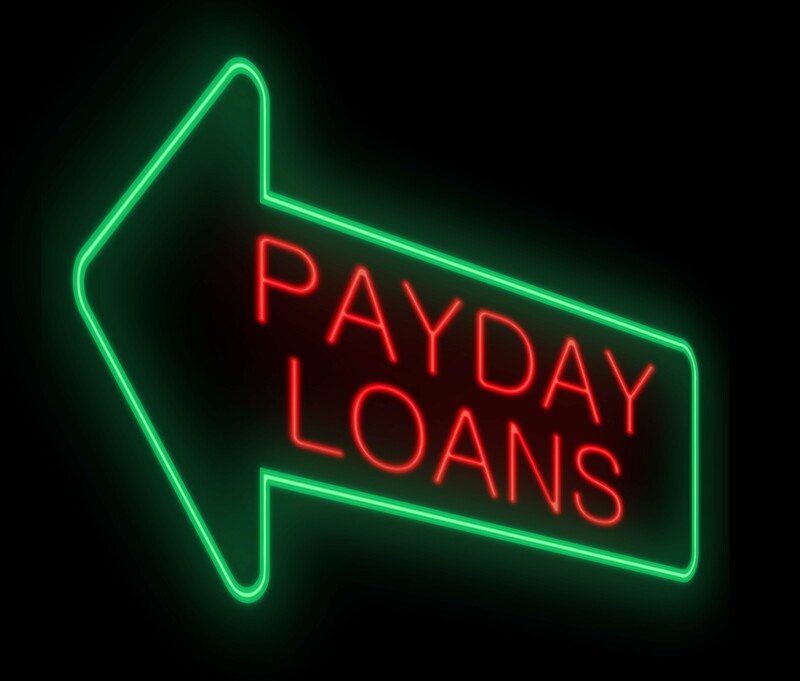 There are 12 states that strictly prohibit payday lending, don’t offer payday terms (i.e. much longer than a few weeks) or cap rates so low that lenders don’t offer pay day terms. These are Arizona, Georgia, Arkansas, North Carolina, New York, New Jersey, West Virginia, Maryland, Pennsylvania, Connecticut, Vermont, and Massachusetts. Maine: On a $250 two week payday loan, APR is capped at 261%. For longer terms it is capped at 30 percent. New Hampshire: Interest rates are capped at 36 percent APR. Oregon: Borrowers must be given at least 1 month to repay their loan and rates are capped at 36% APR. Montana: As of 2011 rates are capped at 36% APR. Ohio: The most affordable state to take out a Payday Loan, Ohio caps interest rates at 28% APR. The District of Columbia caps interest rates at 24 percent and forces lenders to get a special payday lending license. Because of this there are very few typical payday loan lenders and the practise is essentially non-existent. Pete took his name off. Do you know why, John? Helene Keeley successfully got a Payday Lending regulation bill passed back in 2012 (I think) that capped the number of loans a lender could extend and provided a database of lenders so they couldn’t say they didn’t know. This cap was part of the original bill, but got stripped out in committee. This attempts to get that cap back.